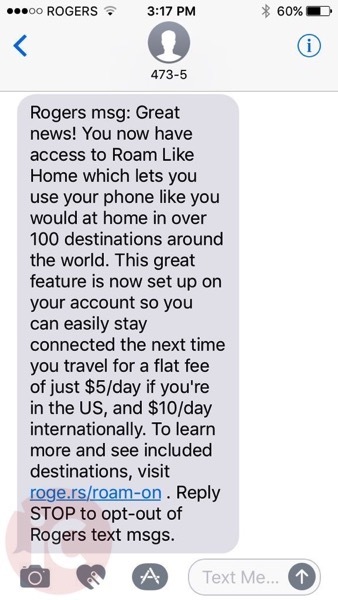 Rogers launched Roam Like Home just over two years ago, its roaming add-on service only for customers on premium Share Everything plans. The service allows customers to roam in places like the U.S. for $5 per day and international destinations for $10 per day, using all the features of your wireless plan (the service expanded to Fido earlier this year). How to confirm if your plan will now support Roam Like Home? Just text TRAVEL to 222 and see if you’re eligible or not. The decision for Rogers to expand the roaming service comes ahead of the busy holiday travel season, so it makes sense on their part to let others start paying for this service, instead of going with something cheaper like Roam Mobility or popping in a local SIM card. 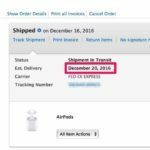 There’s no word if this is a permanent change, but we’ve reached out to the company for comment. Are you eligible for Roam Like Home without a Share Everything Plan? Let us know!